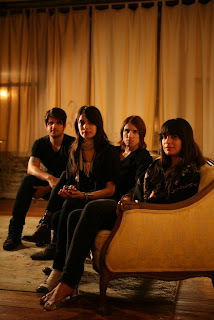 First off here's a track from School of Seven Bells from Brooklyn, NY called Connjur. Love this track, so soothing.. Seems they are on tour opening up for another favorite M83. Not too shabby... If you don't know M83 what the hell??!? Here's a track from them called 'Skin of the Night' which is perfect for this post. Next here's an amazing cover of The Stone Roses classic I Wanna Be Adored by Monsters Are Waiting from Echo Park, California. One of the best covers I've heard in quite awhile! Kinda reminds me of the vibe I got from The Stars cover of The Smiths This Charming Man a few years back. Great job! Hear some original tracks on their myspace page as well. I highly recommend Ones and Zeros their album title track as well! As a bonus here's The Stars Cover of The Smiths track I was talking about. 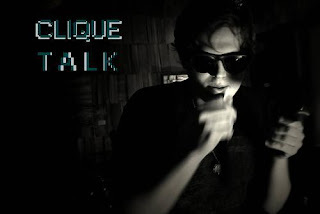 Here's a darker gothy, new wave type band from Chicago called Clique Talk. Love their vibe! 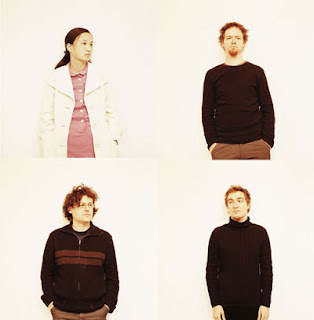 My favorite track is Mutant Woman, but check out their myspace player. Lots of good tracks there, especially if you dig this one. Finally I leave you with Lali Puna. 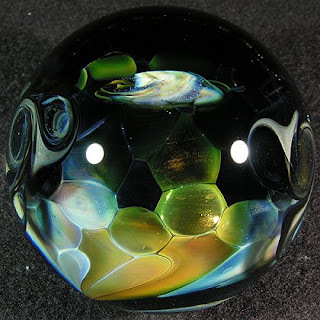 Anything by Lali Puna usually does the trick for me. Doesn't get much more soothing than them. 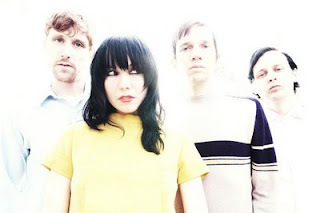 Here's a track off of their stellar debut Tridecorder. Seems they are back together after more than a year and a half break. Please get back to the studio and give us some new music pronto! !